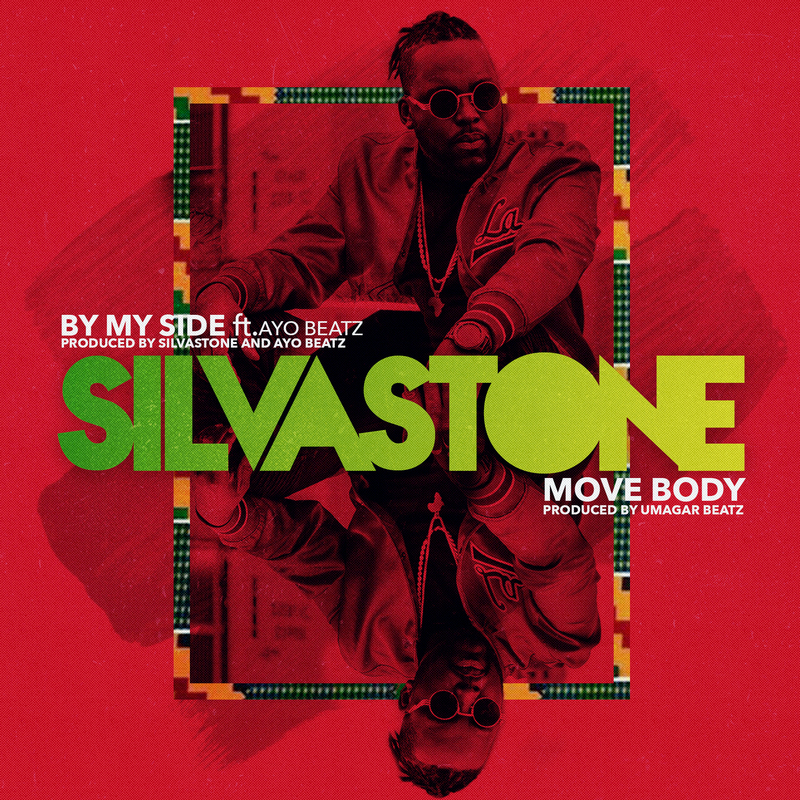 SILVASTONE is one of the UKs most active Afrobeats artist/producer/songwriter. 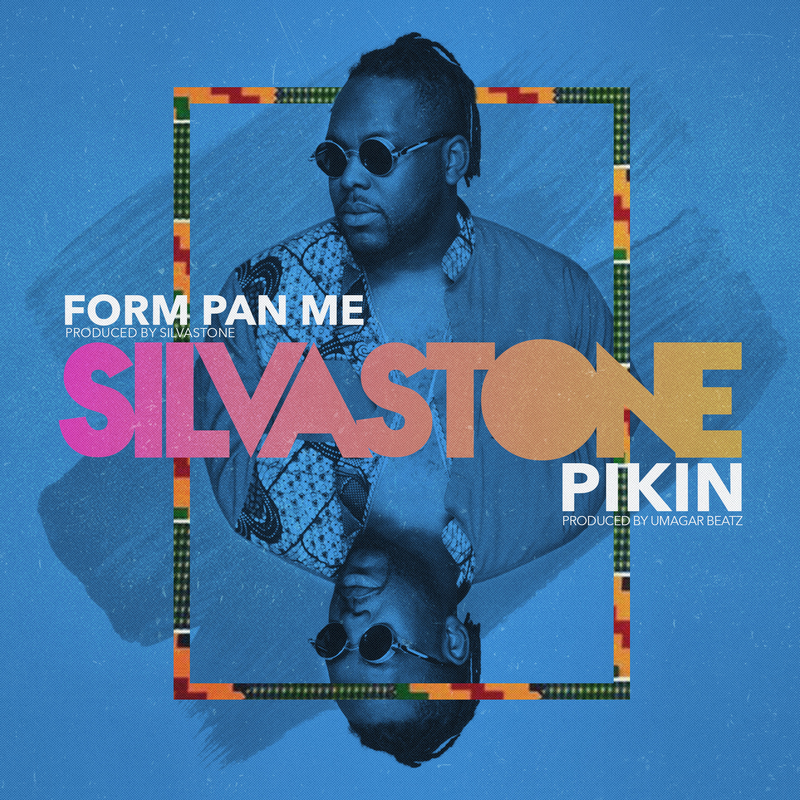 Born in London to parents from Ghana and Sierra Leone he describes his music as, “a creative hybrid of African Beats and UK Street Sounds marinated in Global Melodies”. 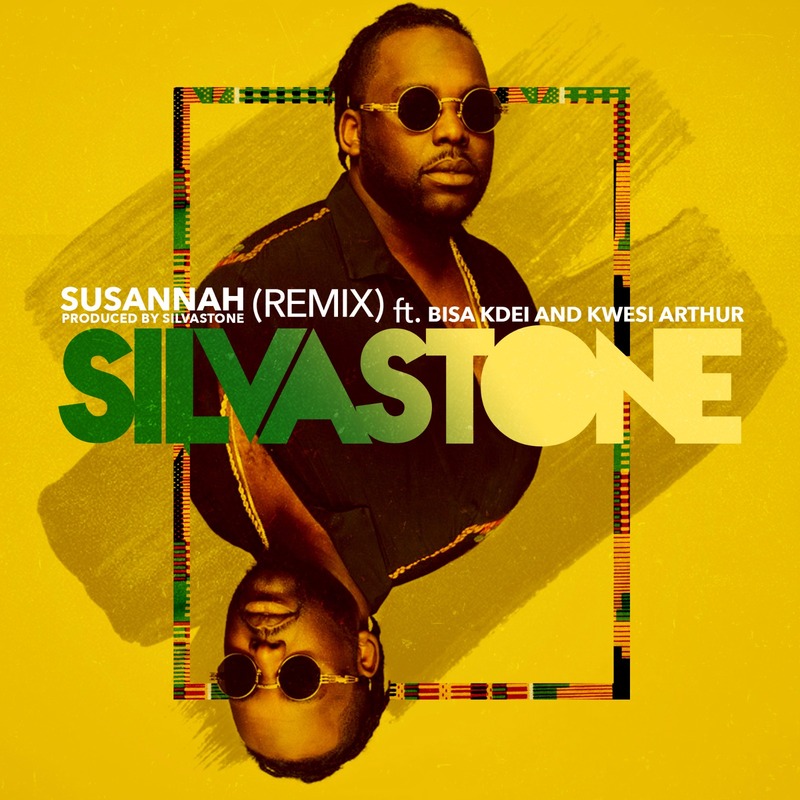 The multi-talented SILVASTONE has been making noise on the scene since 2015 when he first broke through after earning his stripes in previous years as a producer and songwriter for some of Africa’s and UK’s biggest talents and hit records. 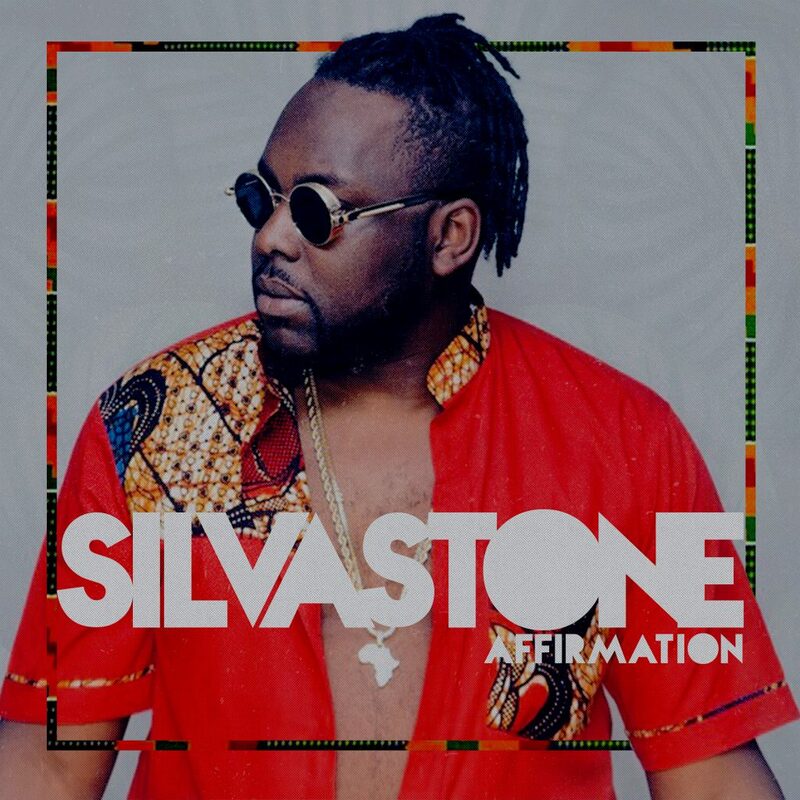 The hardworking creative recently dropped his third independent EP entitled “Affirmation” which has been very well received worldwide. It’s the follow-up to his critically acclaimed 2014 debut “Transitions” and his outstanding 2017 sophomore, “Levels“, EPs. 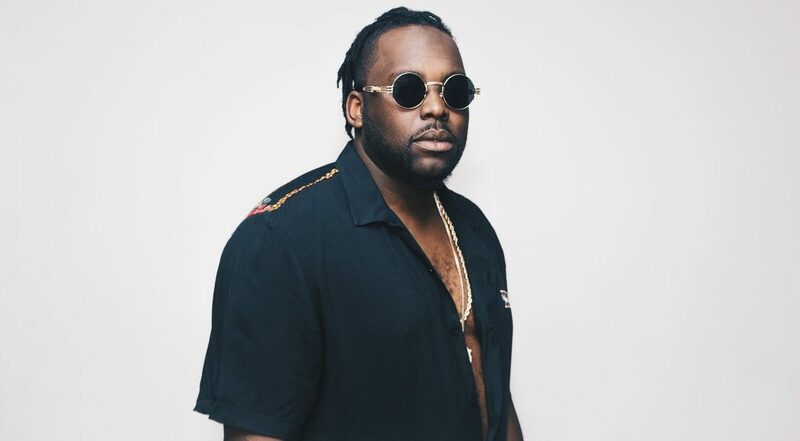 His music is heavily championed and often playlisted by DJs at BBC Radio 1, 1Xtra, CapitalXtra, Kiss100FM, etc and on other radio networks worldwide. He is also regularly featured on popular curated Spotify, Apple and Deezer playlists. 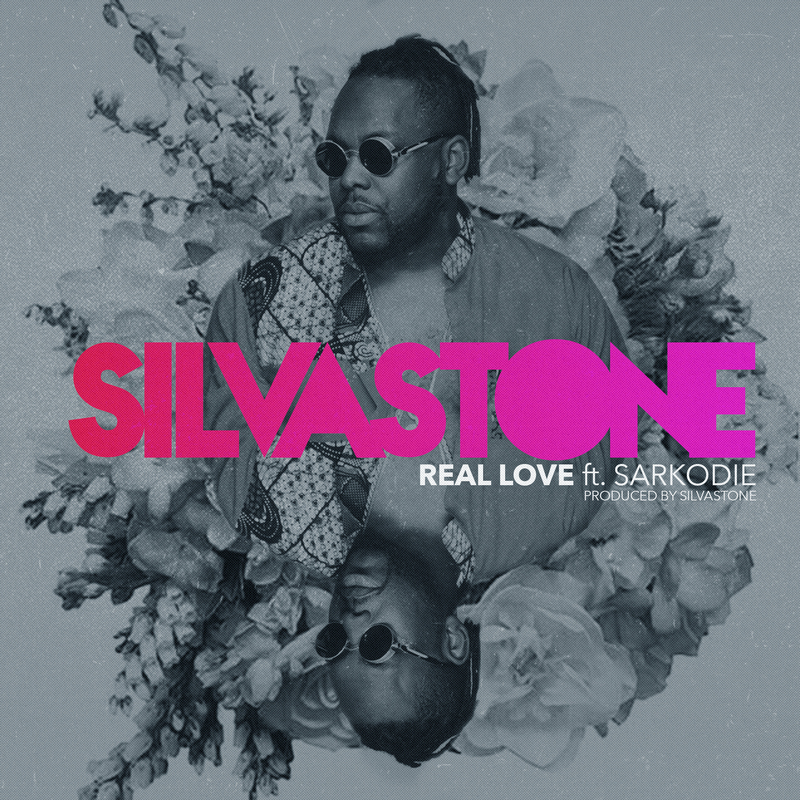 SILVASTONE has had music synced on various TV shows worldwide. He produced the lead theme music for 2017 US No1 Box Office movie (Tyler Perry’s “Boo 2 – A Madea Halloween“) and the recent Netflix Original series, “The Chilling Adventures Of SABRINA“. 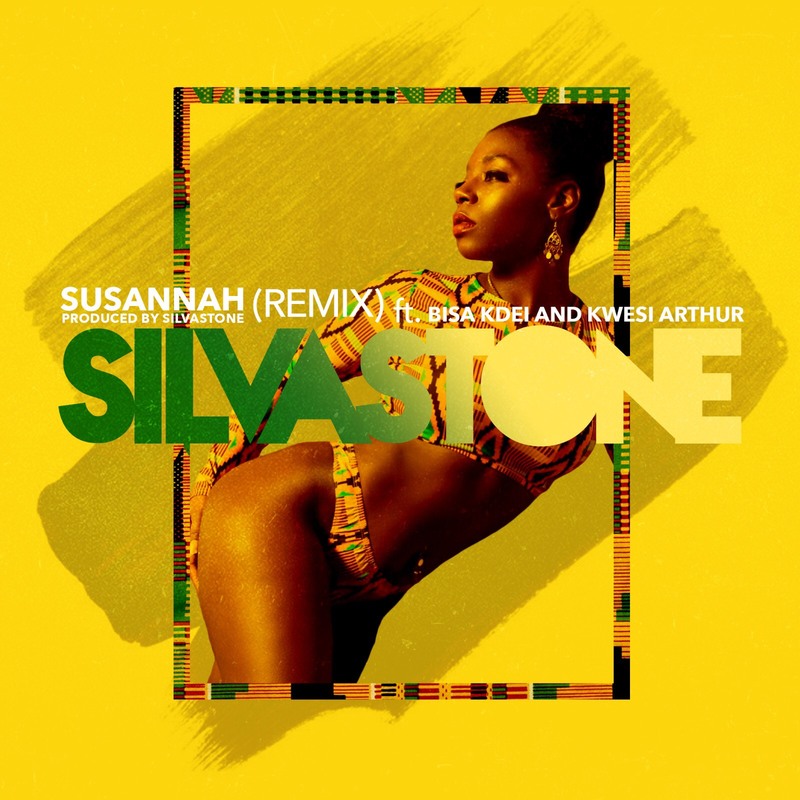 The former MOBO Awards “Best African Act” nominee and “BBC Radio 1Xtra Hot For 2015” alumni has officially produced/collaborated with the likes of Sneakbo, Bugzy Malone, Rita Ora, Dan Croll, French Montana, Lady Leshurr, Yemi Alade, Mr Vegas, Sarkodie, Popcaan, Davido, Damian Marley, Moelogo, Mark Morrisson, Ace Hood, Chaka Demus & Pliers and many others. He is internationally renowned for his charismatic and energetic stage presence and has performed all over the world. He has been previously booked for three consecutive years (totalling 9 showcases) at SXSW Music Festival in Austin, Texas, Glastonbury Festival, Liverpool International Music Festival, A3C Festival (Atlanta, USA) Ghana Party In The Park, Shoko Festival (Zimbabwe), Dance Afrique at London’s Wembley Arena and numerous other events around Africa, US and Europe, etc. 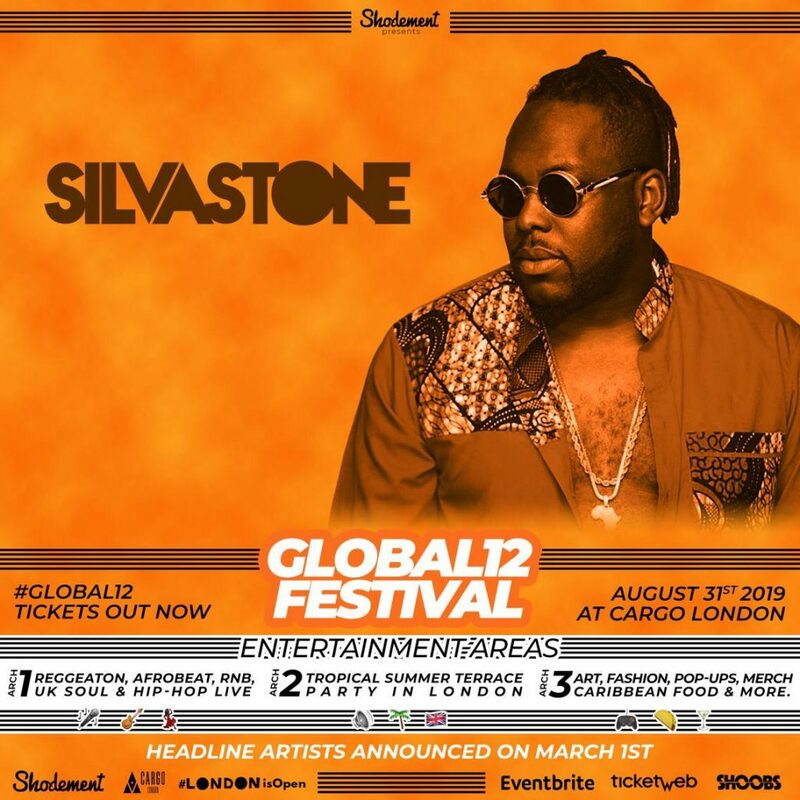 In addition SILVASTONE has also been national tour support for acts like Fuse ODG, Charlie Sloth, Wyclef, Davido, P-Square and Akon. 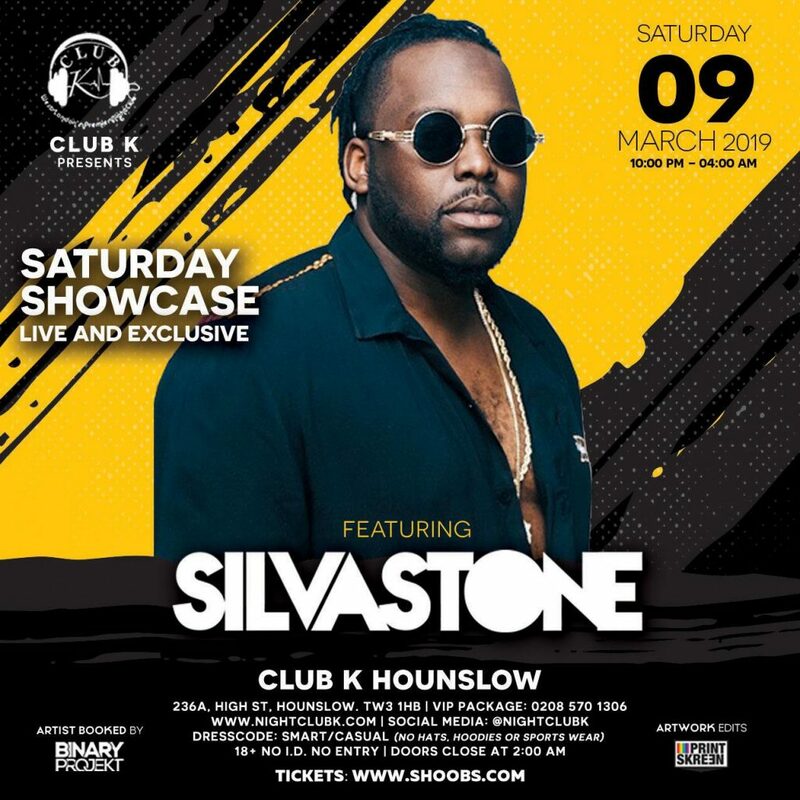 He has also performed across various states in Africa and the USA, plus, independently presented 3 successful London headline shows including packing-out the main room of London’s O2 Islington and more recently at The Camden Assembly. He headlined the Afrobeats stage at the Butterfly Effect Festival in Croydon this past summer alongside acts like Maleek Berry, Kwamz & Flava, Sona, etc and is set to do the same again this year. 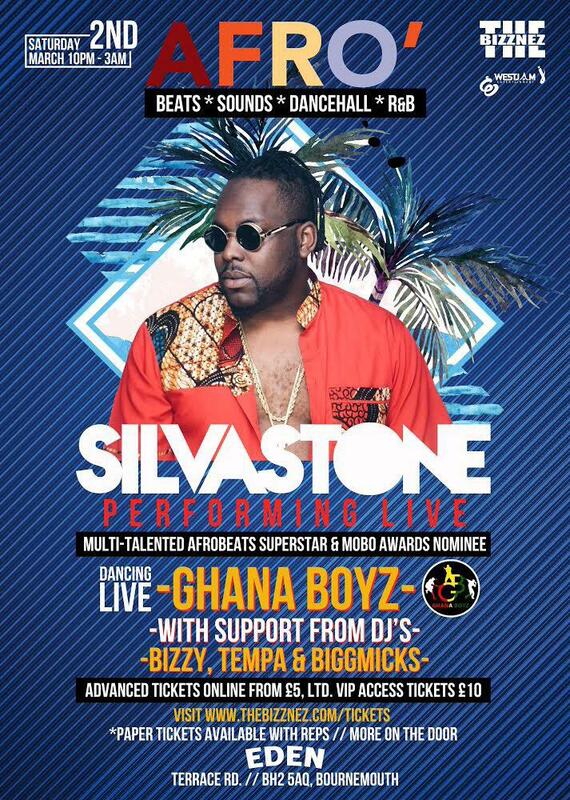 SILVASTONE is also co-founder and resident host/DJ of popular bi-monthly event AfroBOX at Boxpark Croydon. The popular Croydon resident is also proudly very active in his local community. As well as running his own professional studios White Hut Studios, he also delivers a music workshop programme in local schools that engages young people in discovering and harnessing their creative talents. In response to this (and his continued successes in the music industry) the London Borough Of Croydon officiated him one of their youth ambassadors and engage him in several initiatives and seek his counsel on decisions relating to music and the arts. 2019 is already looking as another very active year for the high-flying creative. 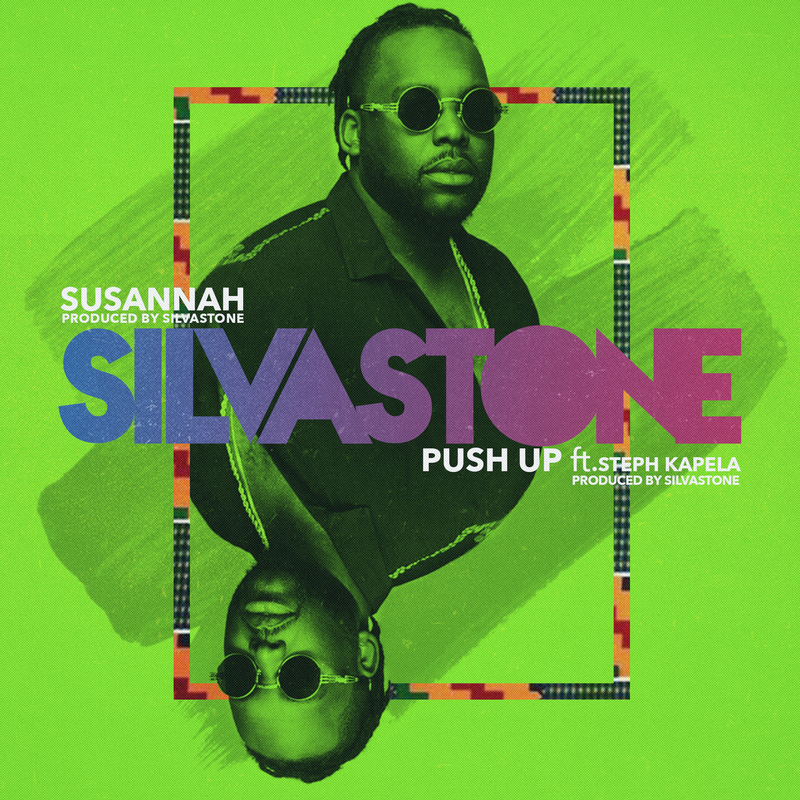 With several confirmed festival bookings to announce soon and numerous other high-profile shows already in the diary you can expect to see SILVASTONE on a stage near you soon. He also has a plethora of visuals to release in the first quarter of the year and will announcing a brand new music project and some exciting new partnerships. Subscribe for exclusive access to new music, gig dates and more! For bookings, editorial interviews and other queries, please fill form below and a member of the team will be in touch.